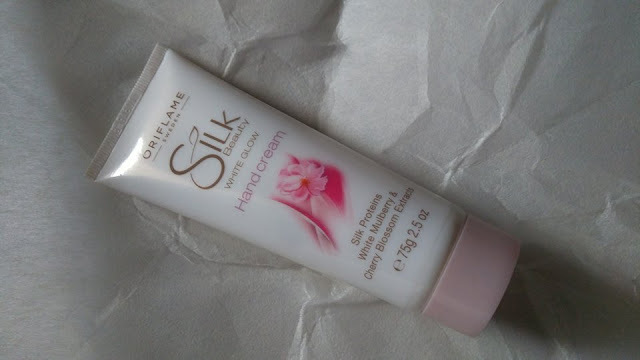 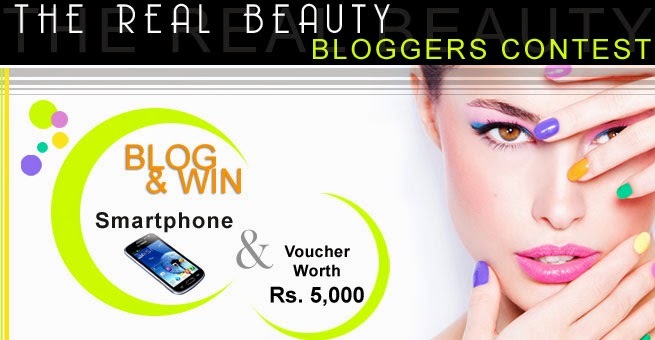 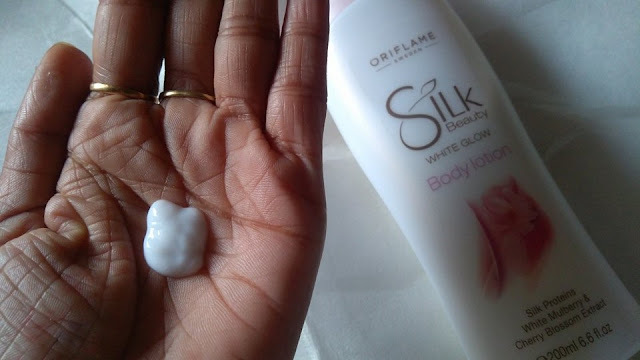 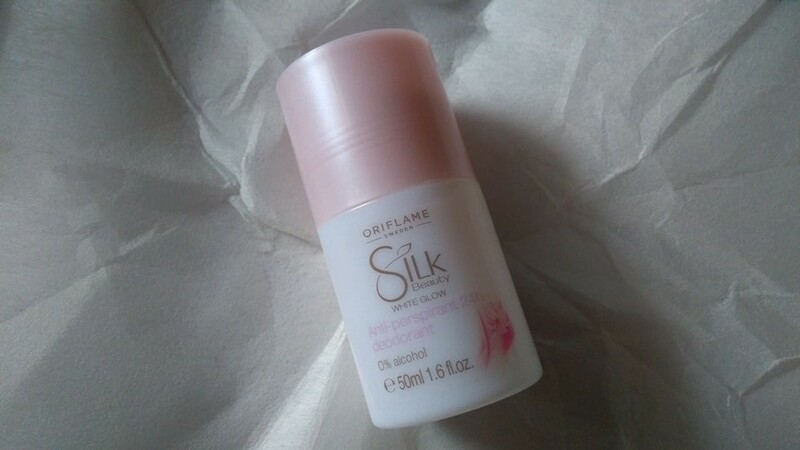 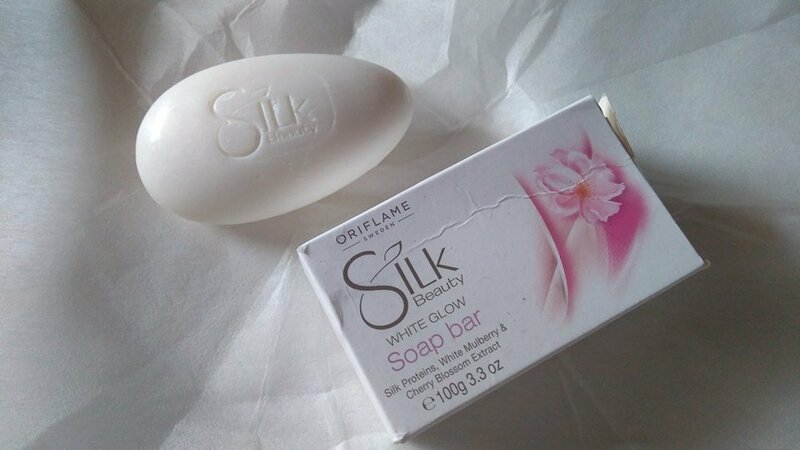 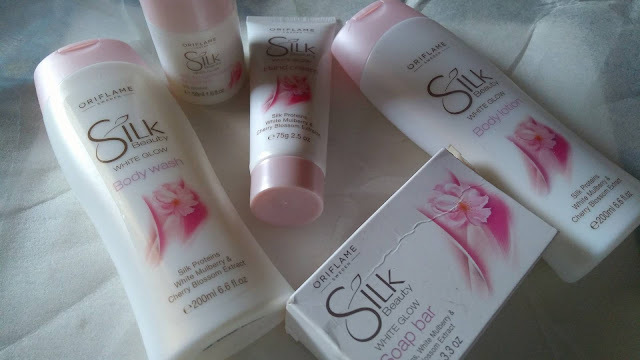 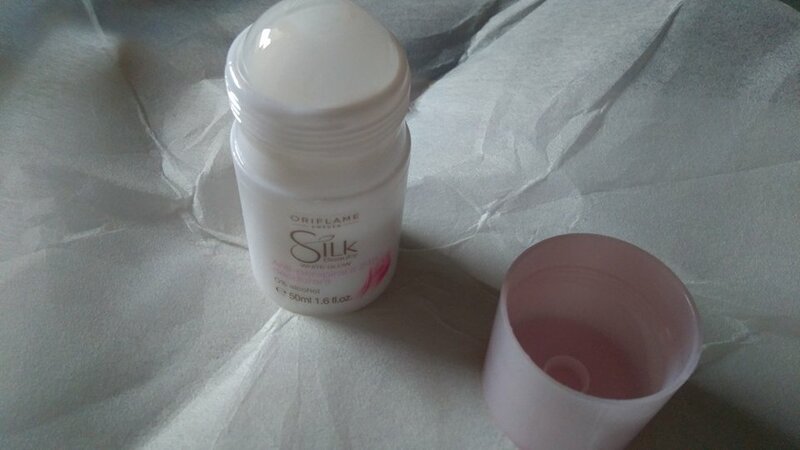 Alive n Kicking: Tempted to Try Oriflame Silk Beauty Range? 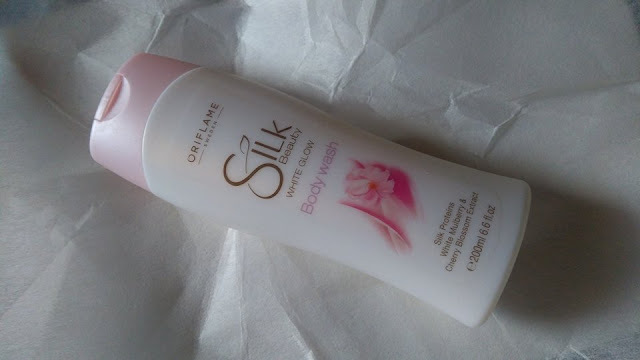 I prefer using body wash with a loofah as opposed to hands just like you have mentioned. They really make a difference in the quantity you use and this range sounds nice and refreshing. 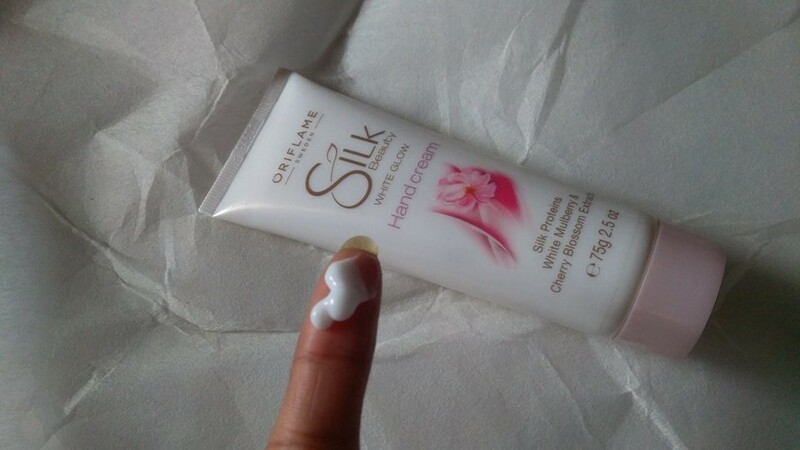 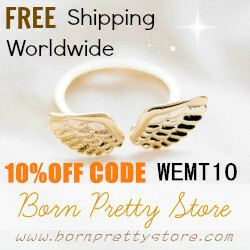 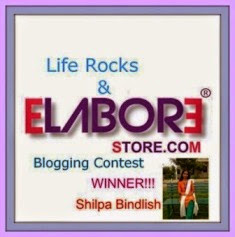 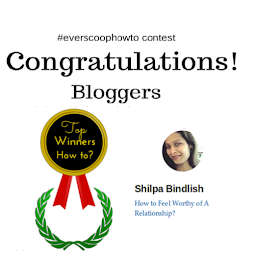 Thanks for such detailed review and tips to use it smartly. Would like to try out the hand cream ans soap.